Marc and Rene talk about the Amazon Kindle and Nokia Lumia events, 4Cast.me, and Retinizer, and interview M.Saleh Esmaeili of Carbon for webOS, Windows Phone, and Android fame. 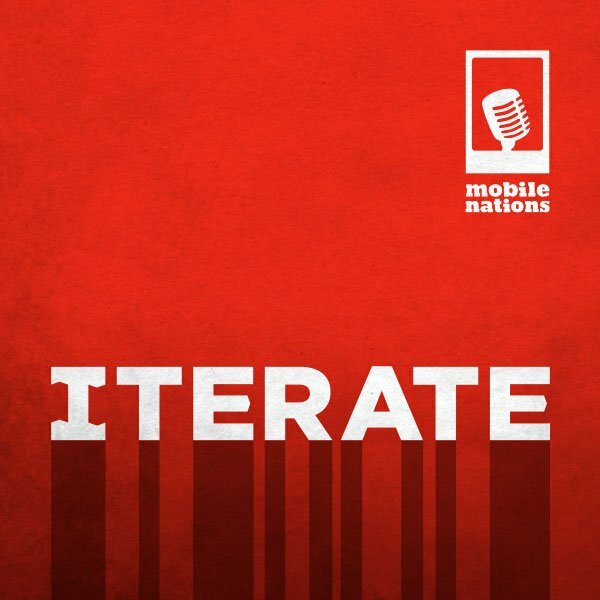 This is Iterate! M.Saleh Esmaeili (@dot1ne) of CarbonWP.